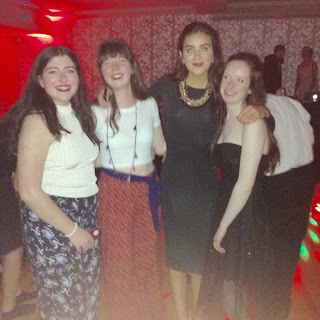 Let"s Get This Ball Rolling | The Red Brunette. 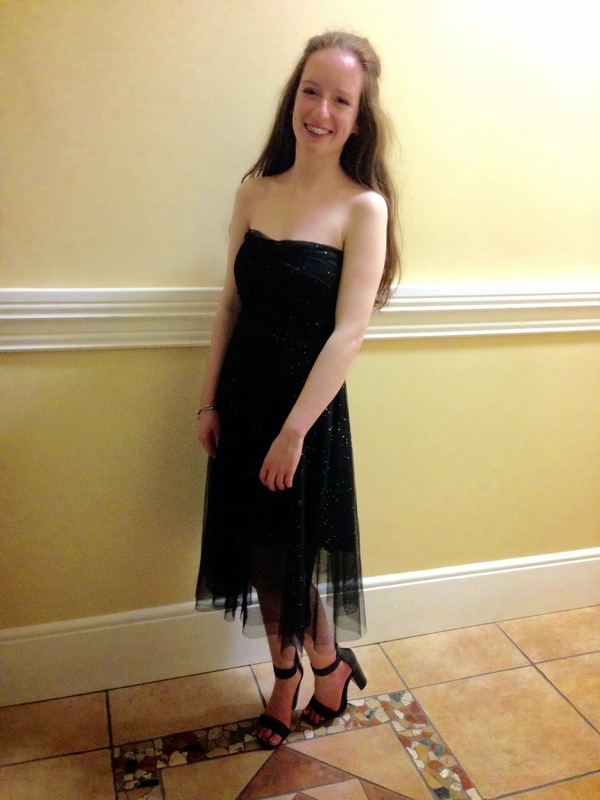 and a rosy pink lip. 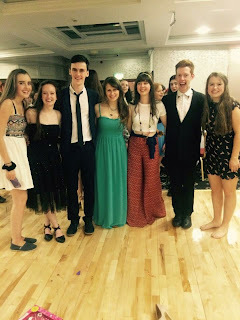 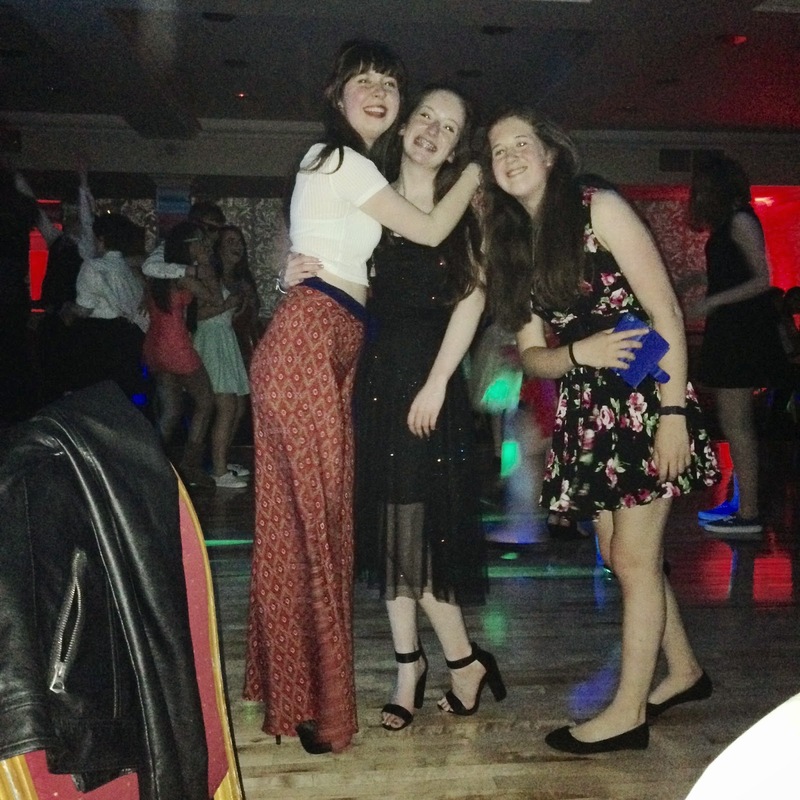 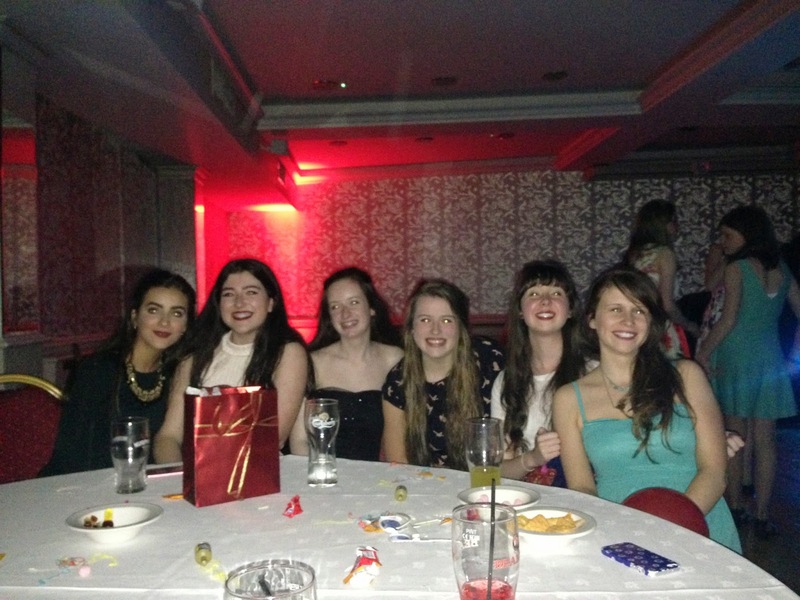 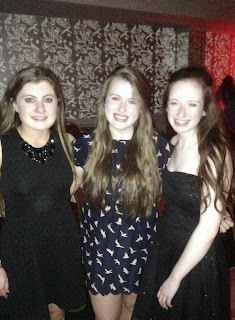 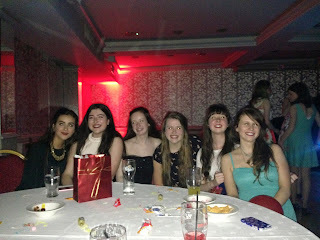 A huge thank you to everyone for such a fab night and I hope ye enjoyed this post.